They are among the richest people on planet earth and hold an insane amount of private money. 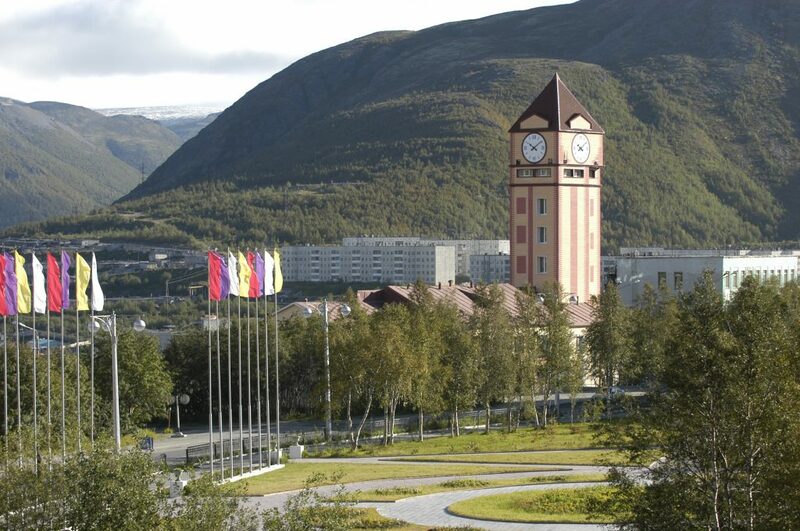 The Barents Observer gives you the overview of who owns what in the Murmansk region. Take a closer look at these eight people. 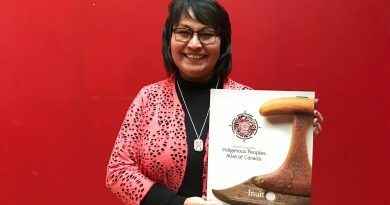 They have two things in common: all are on Forbes list of the world’s billionaires and they are all making big money from industry on the Kola Peninsula. Alexey Mordashov tops the list, with a private fortune of $18,7 billion. An hour drive south of Murmansk, he runs the iron-ore mines in Olenegorsk. 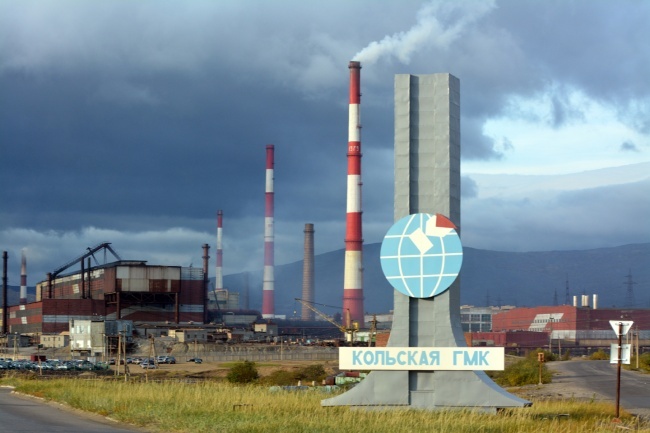 Number two on the list, Leonid Mikhelson is about to create thousands of new jobs just north of Murmansk where the construction of Kola Yard currently is the largest industrial development project anywhere north of the Arctic Circle in Europe. Other well known oligarchs on the list includes Oleg Deripaska and Vladimir Potanin. Forbes list includes 42 Russians with a private fortune of more than $1 billion. Here, we only include those with big businesses in the Murmansk region. The eight men have a total fortune estimated by Forbes to be $99 billion. In comparison, Russia’s military expenditure was $66 billion in 2017, according to Stockholm International Peace Research Institute (SIPRI). 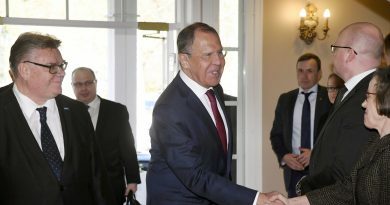 Also, while Russian economy is facing harder times because of international sanctions, the eight billionaires with big assets in Russia’s border region to Norway can smile all the way to the bank. According to Bloomberg Billionaires Index, published this week, they all increased the net worth substantially from 2017 to 2018. In total, they are $973 million richer today than a year ago. What they spend the money on? We have linked up a few of the super-yachts and private jets. 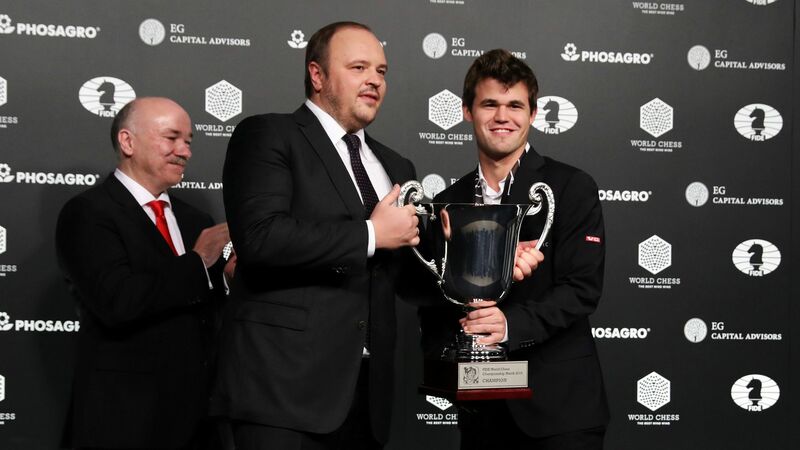 Vladimir Potanin had the biggest increase in fortune, up $330 million over the last 365 days. That is nearly a million dollars more per day. 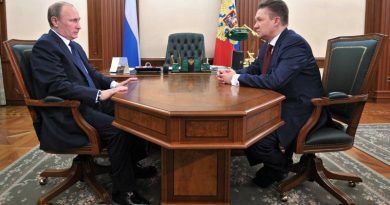 Potanin, who is known for being the biggest shareholder in mega-polluter Nornickel, now has a fortune estimated to $15,9 billion. The assets are mines, processing plants, smelters and ports. In Murmansk, Nikel, Zapolyarny, Apatity, Olenegorsk, Monchegorsk, Kirovsk, Kovdor and Kandalaksha. Alexey Mordashov is listed as Russia’s 2nd richest and number 60 on Forbes list of world billionaires. Mordashov’s net worth is estimated to $18,7 billions. 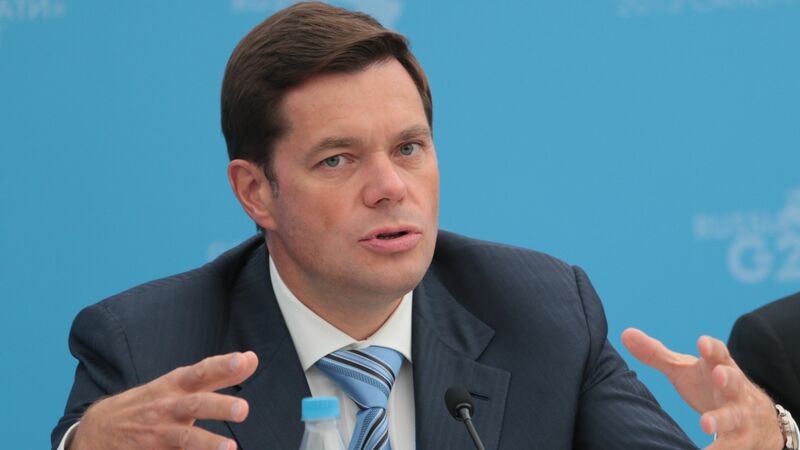 Mordashov is the main shareholder and chairman of Severstal, the company running Olenegorsk mining and processing plant for iron-ore. He is believed to be the owner of the two super-yachts “Lady M” and “Lady M II”. 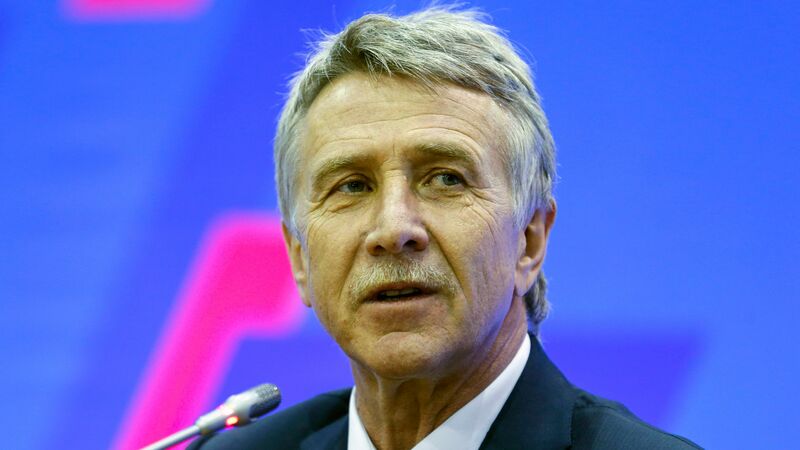 Leonid Mikhelson is listed as Russia’s 3rd richest and number 64 on Forbes list. Michelson’s net worth is estimated to $18 billion. Leonid Michelson is major shareholder of Novatek with about 28% of the shares. Novatek is currently running the largest construction project in the Murmansk region, the Kola Yard which will be a construction and supply base for Novatek’s large Arctic LNG-II processing plant in the Ob Bay east of the Yamal Peninsula (Siberian Arctic). He is believed to be the owner of the 280 ft super-yacht “Pacific”. Gennady Timchenko is listed Russia’s 4th richest on Forbes list and number 82 in the world. Timchenko’s net worth is estimated to $16 billion. 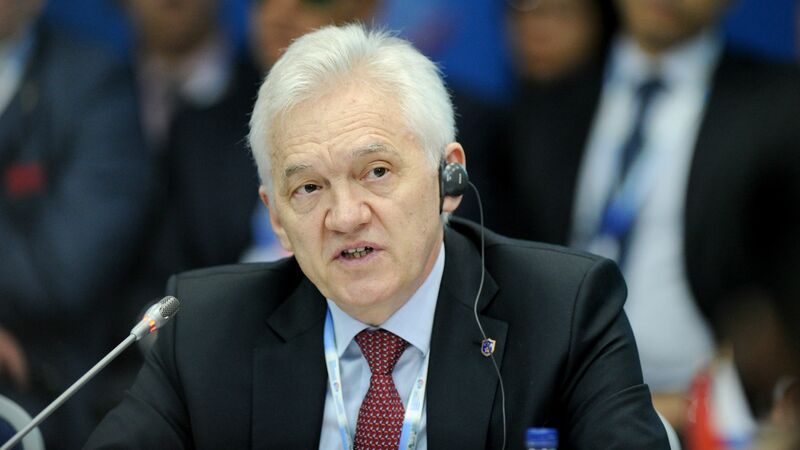 Gennady Timchenko owns Volga Group which again holds 23% of the shares in Novatek. Novatek constructs and will own Kola Yard, the largest supply base for Russia’s Arctic natural gas development, including the new LNG-plant in the Ob Bay. Timchenko holds dual citizenship in both Russia and Finland. 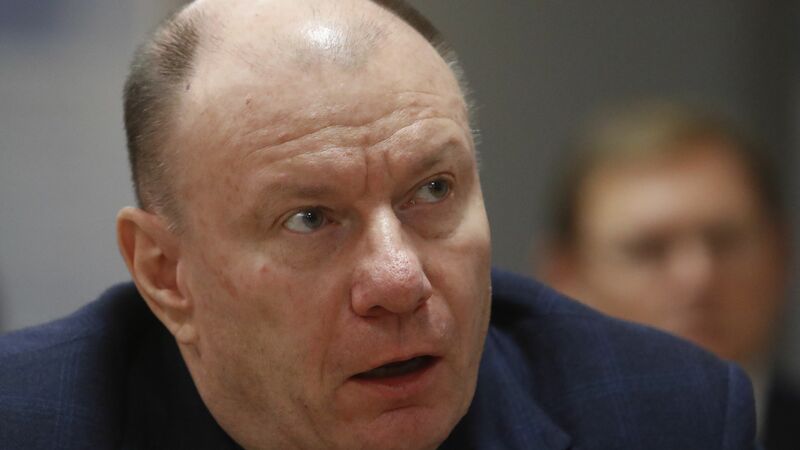 Vladimir Potanin is listed as Russia’s 5th richest on Forbes list and number 57 on Bloomberg’s world riches index for 2018. Potanin’s net worth is estimated to $15,9 billion. Vladimir Potanin controls through his company Interros about 25% of the shares in Nornickel (until 1996 known as Norilsk-Nickel), the largest industrial enterprise in the Murmansk region with mines and briquetting plant in Zapolyarny, smelter in Nikel, as well as the nickel, cobalt and copper plants in Monchegorsk. 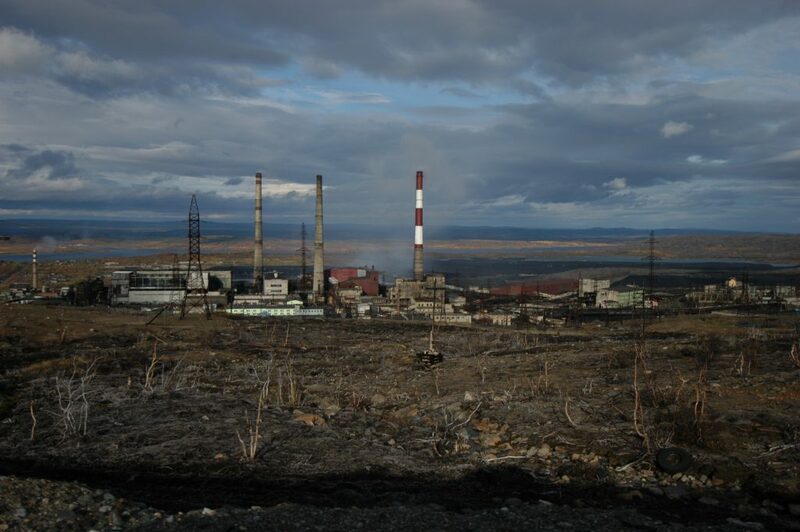 The factory in Monchegorsk is the world’s largest producer of nickel. He is believed to be the owner of the three super-yachts “Barbara”, “Nirvana” and the 248 ft super yacht “Anastasia”. Potanin is also said to be the owner of three private jets, one Gulfstream G650 and two Gulfstream G550. Andrey Melnichenko is listed as Russia’s 7th richest and number 88 on Forbes list of world’s billionaires. Melnichenko’s net worth is estimated to $15,5 billion. Andrey Melnichenko is the main shareholder of EuroChem, the company operating mining and processing of phosphate fertilizer in Kovdor. EuroChem and Melnichenko is also the owner of 97,5% of the shares in Murmansk Commercial Sea Port. Melnichenko owns the world’s largest saling yacht, named “A”. As previously reported by the Barents Observer, the masts of the 568 ft long yacht is higher than the tallest building in Murmansk, the 19-floor Hotel Azimut (formerly Arktika). He is also owner a Boeing Business jet (based on a Boeing-737) painted with a similar “A” on the haul. Oleg Deripaska is listed as Russia’s 19th richest and number 248 on Forbes list. Deripaska’s net worth is estimated to $6,7 billion. 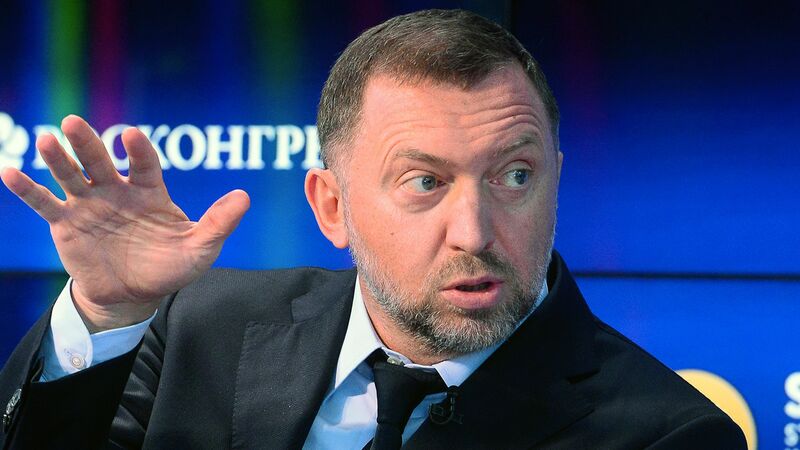 Oleg Deripaska was the founder of Rusal and controls 48% of the company through the En+ Group. Rusal operates the aluminium factory in Kandalaksha on the Kola Peninsula’s coast to the White Sea. Additionally, Deripaska’s Rusal owns about 25% of the shares in Nornickel, the largest insdustrial group in the Murmansk region. Deripaska owns the luxury yacht “Elden”. The ship became famous earlier this year after anti-corruption activist Alexey Navalny released an investigation showing Instagram images of Deripaska with Deputy Prime Minister Sergey Prikhodko sailing the coast of Norway in 2016 while discussing Trump’s presidential campaign. Andrey Guryev is listed as Russia’s 26th richest and number 466 on Forbes list. Guryev net worth is estimated to $4,5 billion. Andrey Guryev, who started his career working for Michael Kodorkovsky, has made most of his fortune from PhosAgro, operating the mines and processing facilities for apatite-nepheline ore for fertilizer in Kirovsk and Apatity. PhosAgro today owns 100% of Apatit after being taken over from Mikhail Kodorkovsky’s Menatep Group after his arrest in 2003. Guryev owns the majority of the company, where his son, Andrey Guryev Jr. is the current CEO. The family owns London’s second largest house after Buckingham Palace, the Witanhurst. Guryev also owns the 269 ft super-yacht “Alfa Nero” and a private Airbus A319. 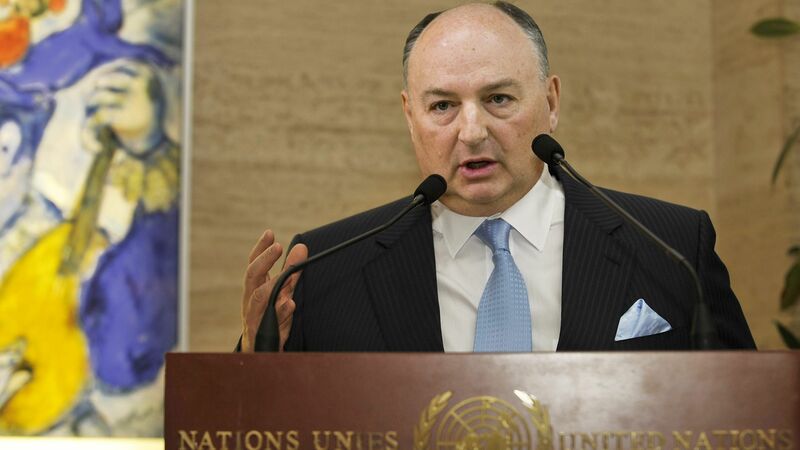 Viacheslav Monche Kantor is listed as Russia’s 30th richest and number 606 on Forbes list. Kantor’s net worth is estimated to $3,7 billion. 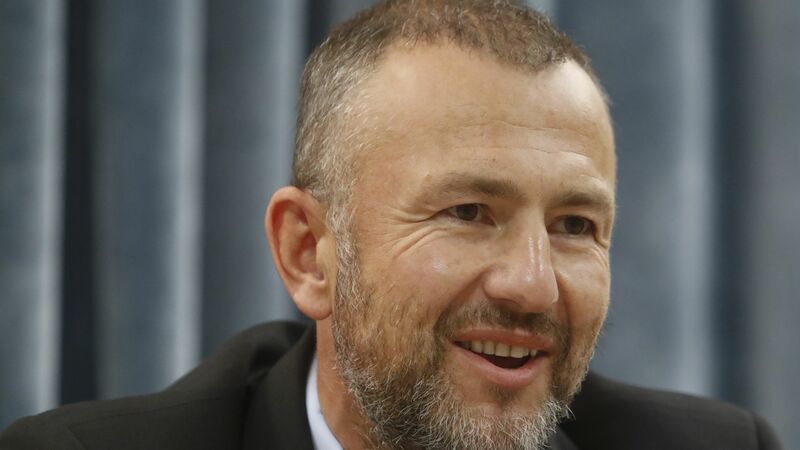 Kantor is head of the Acron Group, running North-Western Phosphorous Company with apatite-nepheline mine and processing plant in Oleniy Ruchey in the Khibiny mountains on the Kola Peninsula.